LOS ANGELES - The latest Warner Bros. "Lego" movie topped the North American box office charts on its debut weekend -- but performed well below estimates from the studio and independent industry predictions. 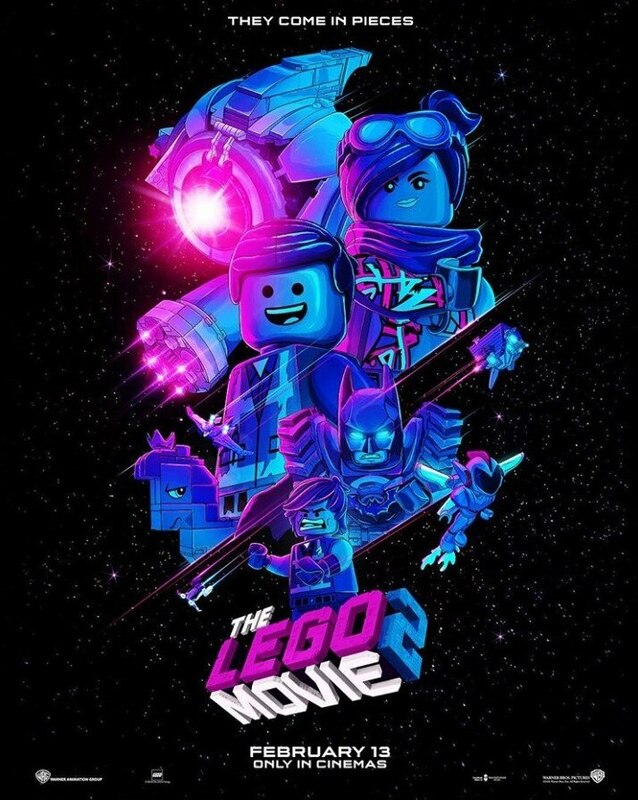 The animated sequel -- "The Lego Movie 2: The Second Part" -- took in $34.7 million, one of the lowest openings in the series. It nonetheless beat out two other new releases, "What Men Want," and "Cold Pursuit," industry tracker Exhibitor Relations said on Monday. 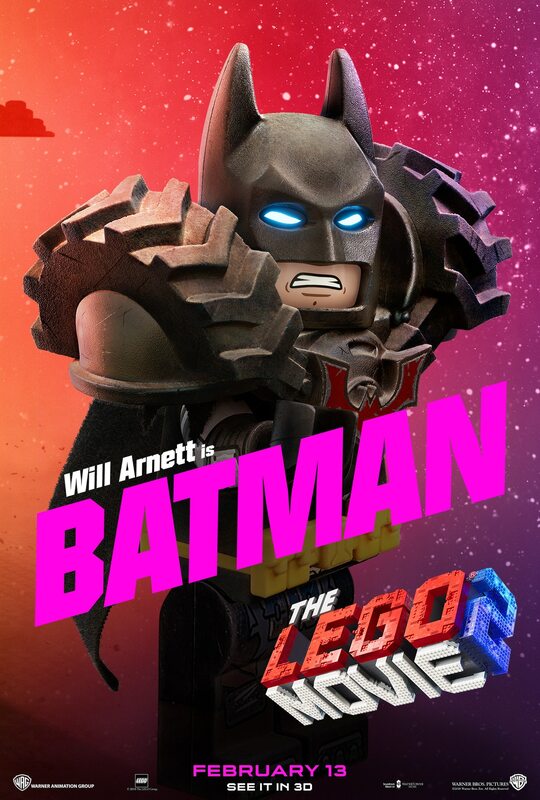 The "Lego" film cost $100 million and had been expected to fetch at least $50 million on its opening weekend. The new edition again features the voices of Chris Pratt, Elizabeth Banks and Will Arnett -- joined this time by Tiffany Haddish and Maya Rudolph -- in a story about love, chaos and revenge in a grim, post-apocalyptic toyland. In second place was Paramount comedy "What Men Want," at $18.2 million. The film, a gender-switching remake of 2000's "What Women Want," stars Taraji P. Henson. Third spot went to thriller "Cold Pursuit" at $11 million. The film's opening was overshadowed by controversy over racially fraught comments by lead actor Liam Neeson, and Lionsgate canceled a red-carpet premiere, but Variety said the opening tracked with expectations. "The Upside" from STX Films earned $7.1 million in its fifth week out. The film stars Bryan Cranston as a wealthy quadriplegic who hires ex-convict Kevin Hart as his caretaker. In fifth place was last week's leading film, "Glass" from Universal, at $6.3 million. The M. Night Shyamalan thriller, mostly set in a psychiatric ward, stars Bruce Willis, Samuel L. Jackson and James McAvoy.